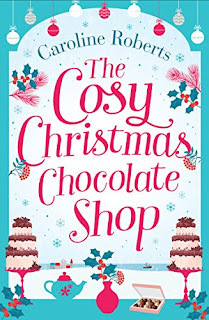 I'm a massive festive fiend and love a good Christmassy read, so I've been looking forward to compiling my festive TBR. I've picked four books that I'll hopefully get to read in the run up to Christmas (there are NEVER enough hours in December, but I'll do my best). Flora Phillips has an excuse for every disaster in her life; she was abandoned as a new-born on a doorstep one cold autumn night, wrapped in nothing but a towel. Her philosophy is simple: if your mother doesn't want you – who will? But in Pooley she finds more than her life story. She finds friends, laughter, and perhaps even a love to last a lifetime. Because once you know where you come from, it's so much easier to know where you're going. Determined to conquer a lifetime of shyness, Harriet Knight challenges herself to do one thing a day in December that scares her, including celebrating Christmas without her family. But when dog-walker Harriet meets her newest client, exuberant spaniel Madi, she adds an extra challenge to her list – dealing with Madi's temporary dog-sitter, gruff doctor Ethan Black, and their very unexpected chemistry. Ethan thought he was used to chaos, until he met Madi – how can one tiny dog cause such mayhem? To Ethan, the solution is simple – he will pay Harriet to share his New York apartment and provide 24-hour care. But there's nothing simple about how Harriet makes him feel. 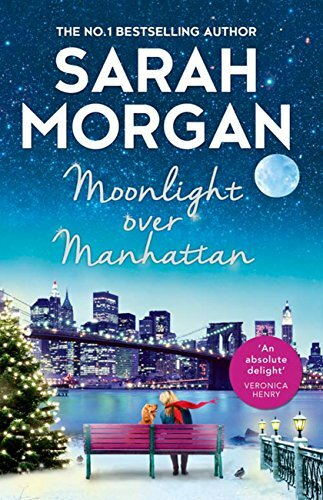 Ethan's kisses make Harriet shine brighter than the stars over moonlit Manhattan. But when his dog-sitting duties are over, and Harriet returns to her own home, will she dare to take the biggest challenge of all – letting Ethan know he has her heart for life, not just for Christmas? 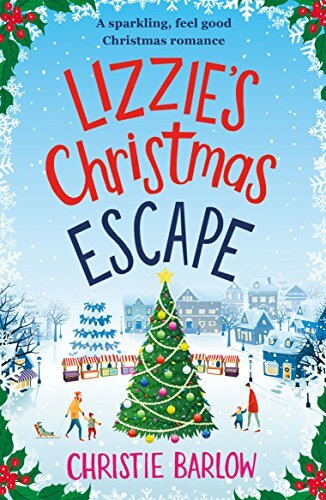 A gorgeous country house hotel, a liberal dusting of snow, a cosy weekend away…what more could Lizzie ask for at Christmas? 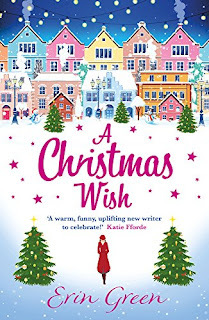 What's on your festive TBR pile? 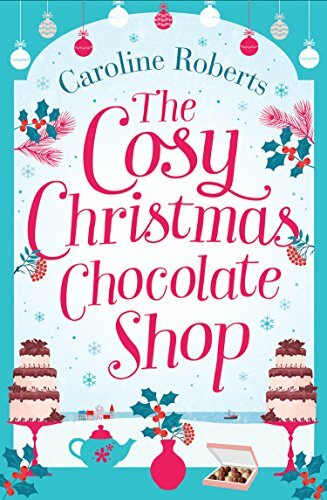 In my next newsletter, I'll be recommending one of my favourite festive reads. Plus, one of my subscribers will win a signed copy of The Little Bed & Breakfast by the Sea - plus other goodies - for themselves AND a friend!